Global innovation platform and the world’s largest startup accelerator, Plug and Play Tech Center (Plug and Play), announced today it has accepted 111 startups into six of its Spring 2018 accelerator programs in six different industries. The industries include: Brand & Retail, Cybersecurity, Fintech, Food & Beverage, New Materials & Packaging, and Supply Chain & Logistics. The programs run from March through May 2018. 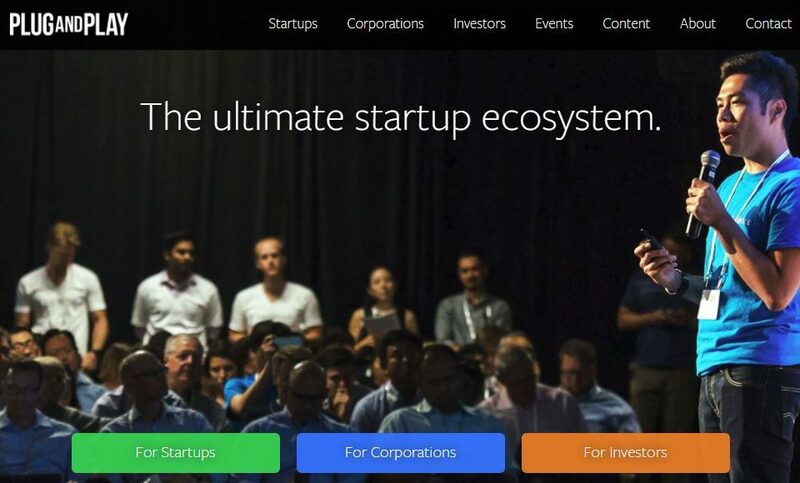 Founded in 200t by Saeed Amidim, Plug and Play connects startups to corporations, and invest in over 100 companies every year. Their success stories also include PayPal, Dropbox, SoundHound, Naturebox and Lending Club. Plug and Play is a network startup accelerator and corporate innovation platform. The company’s global headquarters is based in Silicon Valley and 22 locations across the world. Plug and Play runs two programs per year in each industry and location, totaling 50 accelerator programs per year. 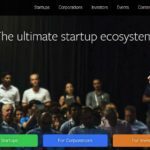 Plug and Play sourced over 5,500 startups and accepted entrepreneurs from Australia, Canada, India, Istanbul, Turkey, the U.K. and the U.S for the 2018 program. 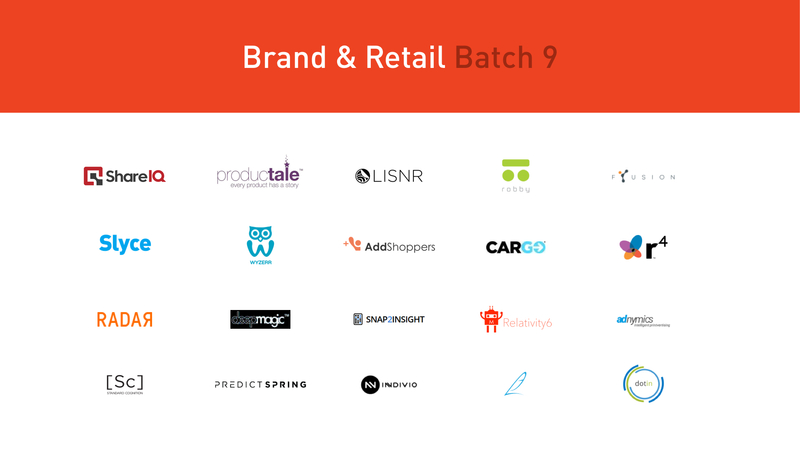 Below is a partial list of admitted startups. You can visit http://plugandplaytechcenter.com/spring-2018/ for a complete list. AddShoppers Inc. – The leading data-driven customer recovery and acquisition platform. adnymics Inc. – Offline retargeting with 100% personalized eCommerce package inserts. Cargo Systems Inc. – Cargo is the leading in-car commerce platform for the rideshare economy (Uber, Lyft etc). We enable passengers to purchase and sample essential goods, in-car, on-the-go. DeepMagic Inc. – DeepMagic is designing the store of the future – powered by AI. dotin.us – B2B AI platform that can tap into the subconscious behaviors of humans to reveal very powerful business outcomes. Eloquent Labs – Their AI can teach itself by reading documents, integrate with existing systems to perform custom tasks, and conduct business in a conversational manner–including small talk, sentiment analysis, and personality customization. Fyusion – Fyusion applies 3D computer vision & machine learning expertise to make images as intelligent as they are beautiful. Indivio – Indivio’s software makes it easy to mass-customize videos and automatically test them to improve ad performance. LISNR – World’s most advanced ultrasonic technology. PredictSpring – The Fastest Mobile Commerce Platform. Productale – Productale’s platform provides a realistic, interactive product experience for online shopping, that is the closest thing to touching and experiencing a product in-store. r4 – r4 is the first company to apply AI across the enterprise, driving new revenue and profit growth without changing systems and people. RADAR – RADAR is an RFID & computer vision platform that automates and augments all retail store processes. Relativity6 Inc. – Our proprietary algorithms can predict which lapsed customers will make a re-purchase with at least 80% accuracy rate. Robby Technologies – Autonomous last mile delivery robots. ShareIQ – ShareIQ is the earned media performance platform for brands. Slyce – Slyce is the market leader in image recognition and visual search for retail, powering the camera mode for more than 35 major US retailers. Snap2Insight – Provide Consumer Product Goods (CPG) brands with visibility into retail store execution, to improve execution of their products and promotions and increase sales. StandardCognition – Improving the checkout experience by removing it entirely. Wyzerr – AI to turn customer feedback data into insights and tasks for managers. Abe.ai – The Abe AI platform, Conversate, is a full-stack solution to design, build, deploy, and maintain AI-powered conversations. Alloy – Alloy is an API & software platform allowing regulated financial institutions to better manage their identity-related requirements, resulting in increased conversion, lower fraud, and lower back-office manual review costs. The Alloy API allows you to customize which data sources you access and the rules you apply to validate an identity (fulfilling KYC/AML obligations, anti-fraud checks, etc. ), and the dashboard lets you update customer records, perform backtests and explore onboarding analytics, and perform manual reviews. Ascent RegTech – Ascent Technologies is a RegTech firm that helps customers simplify and automate their regulatory compliance programs. Its IntaaS (Intelligence-as-a-Service) platform uses a proprietary vertical AI and automation processes to convert the rules and documents of a regulatory body into units of intelligence that are distributed to customers online. Checkbook – Checkbook is solving a major problem of paper checks. We’ve built a way for businesses and individuals to send and receive Digital Checks, with a few simple clicks. Cignifi – Cignifi’s big data platform provides an end-to-end solution to monetize mobile data for telecom operators, banks, insurers, and other retailers. Clearnomics – Clearnomics is the market insights platform for the wealth management industry. Cognive – At Cognive, we believe in an organization where people think, work, and innovate as one body. Starting from practical solutions in anti-financial crime, our solutions enhance the environment across the entire institution. Eloquent Labs – Eloquent Labs provides a fully integrated conversational artificial intelligence that can inform customers, leverage existing self help, assist agents, and automate internal processes. EquBot – Our powerful AI uncovers unique investment insights on over 15,000 publicly traded global companies so that investors can take advantage of more informed investment decisions. EquBot’s AI is now powering more than $130 million in assets. Extend – Extend is a platform that enables credit card holders to share their credit card through the distribution of virtual cards. FI.SPAN – FI.SPAN is an API services management platform that allows banks to integrate and deploy new business banking products and services quickly and easily. ID R&D – ID R&D provides new generation of biometric technology with a focus on frictionless ID. Jacobi – Jacobi is a cloud-based platform designed to drive efficiencies and enhance client engagement for your multi-asset investment team. Seamlessly linking your capital market assumptions, data and portfolios on one customizable platform, Jacobi enables you to run both historical and hypothetical risk/return analytics across your portfolios in a dynamic visual environment. Lisnr – As the leading, global provider of data-over-audio technology, LISNR®’s near-ultrasonic protocol sends data-over-audio to enable proximity engagement, seamless, and secure methods of authentication, and device-to-device data transmission for connectivity and automation. Moxtra – Moxtra, created by the founders of WebEx, provides an omni-channel customer engagement platform for financial services companies. With Moxtra, banks can deliver a customer-centric, digital branch experience to help attract, engage, and retain today’s banking customers. Ohalo – Ohalo automates data governance to help enterprises be compliant with data governance regulations. 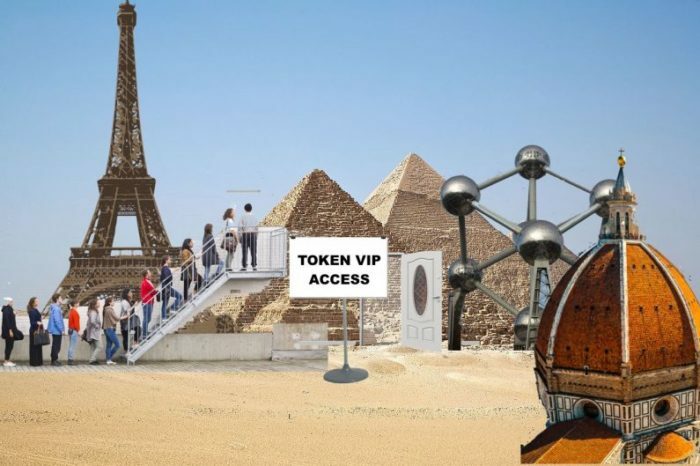 OpenRisk – OpenRisk is an enterprise platform providing a comprehensive derivatives collateral and liquidity management solution by leveraging Semantic Web (FIBO), AI, and Blockchain technologies – Driving global capital markets transition progressively into a DLT eco-system. Quarule – The Quarule Artificial Intelligence Expert System emulates the decision-making ability by using knowledge of internal operations, policies & procedures for fewer false positives while exposing audit trails to deliver risk-adjusted returns on investment due to 50-70% compliance cost savings. Regalii – Regalii is building the new standard for financial data, which connects any financial institution to merchants. Relativity6 – Relativity6 is a machine learning company focused on identifying and reactivating lapsed customers. 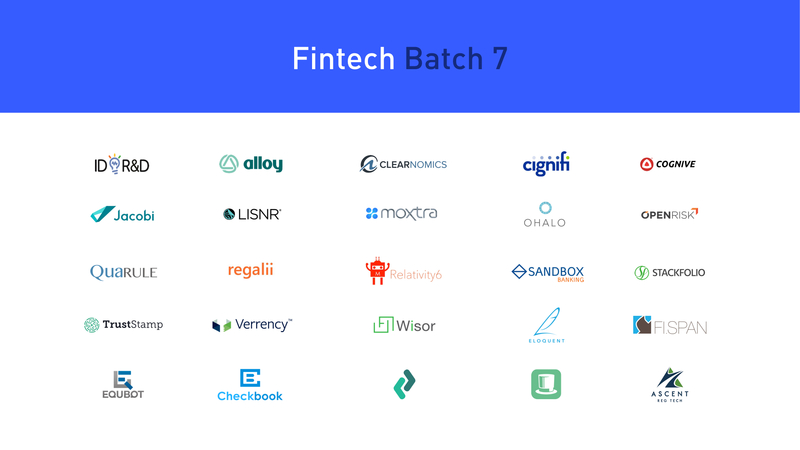 Sandbox Banking – A universal adapter that helps financial institutions quickly and safely work with software from fintech startups. Stackfolio – Stackfolio is the online marketplace for loan trading between financial institutions, powered by a data research platform. Trust Stamp – Trust Stamp uses proprietary facial biometric artificial intelligence with proof of life matched to government-issued photo-ID to provide cross-platform authentication for bank applicants, customers, and staff. Verrency – Verrency turns Open Banking on its head and puts banks back at the center of their customer’s payment touchpoints by enabling them to deliver payments innovation quickly and easily without replacing their existing payments infrastructure. Wisor – Wisor is helping loan officers and mortgage brokers to close more deals and reduce the cost of handling leads.